Think your child might have a problem with prescription medicine abuse? We’re here to help. If you think your child has a problem with prescription medicine — or any other drugs or alcohol — we’re here to help. 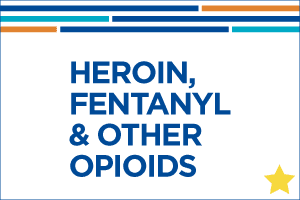 The tools and resources throughout this site will help you better understand what may be going on with your child, make a plan and learn skills to effectively address his or her substance use. For one-on-one help getting started, call our Parent Helpline at 1-855-DRUGFREE (1-855-378-4373) to speak with a caring, master’s-level counselor who will listen, help you make a plan, and if applicable refer you to our peer support program. "It is so reassuring to parents out there that there are options, even when you feel you've hit a brick wall."